Canelo Alvarez and Daniel Jacobs will battle over 12 rounds at the T-Mobile Arena, Las Vegas for the chance to win the WBC, WBA, Lineal, Ring Magazine and IBF Middleweight World Titles. The event will take place Saturday, May 4 and will be streamed live exclusively on DAZN. 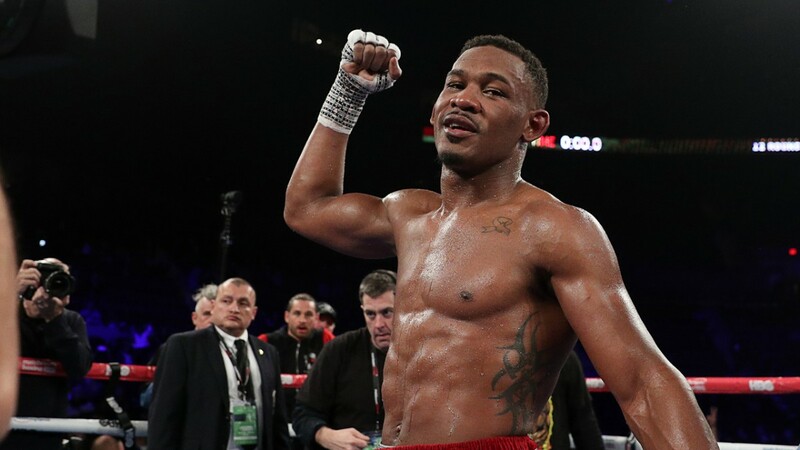 Since losing in 2018 to Gennady Golovkin, Jacobs has defeated Luis Arias, Maciej Sulecki and Sergiy Derevyanchenko. Jacobs currently holds the International Boxing Federation World Middleweight Title, a title he won against Derevyanchenko via split decision. “I don’t necessarily think Canelo can bully me. I think that it’s going to be really hard for him being the smaller guy to dictate that. Jacobs goes into the fight full of confidence. “All I see is my hand being raised. I’ve envisioned KOs, decisions, all the positive things. As far as controversy or negativity, him [Canelo] being able to take my punches or push me back, that’s not entered my mind. Jacobs has ambitions of being the best Middleweight in the world and victory against Canelo is a must if he wants to achieve his dream. “Victory would truly show the fans that whether you think I beat Golovkin or not. I am the best Middleweight in the world. I’ve always said that I am the best, and I’ve also always been vocal that the win over Golovkin was taken from me. Jacobs goes into the fight with a record of 35 wins and two defeats – He boasts a KO percentage of 78%. His opponent Canelo has an impressive 51 wins, 1 loss and has a KO percentage of 65%.